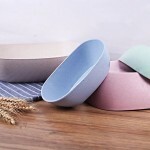 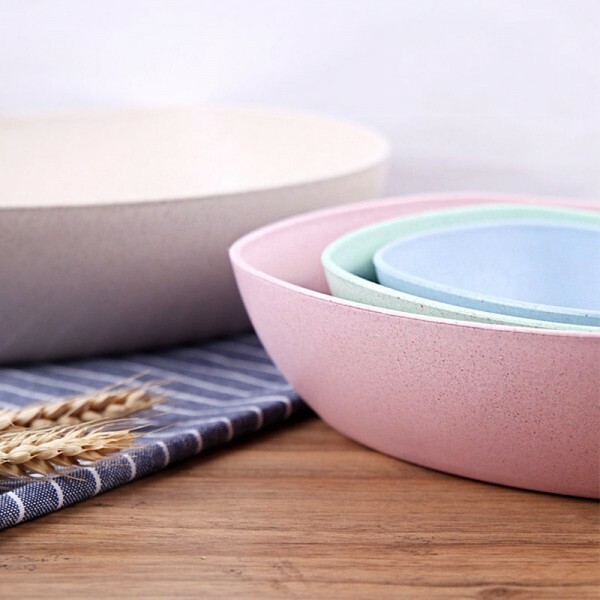 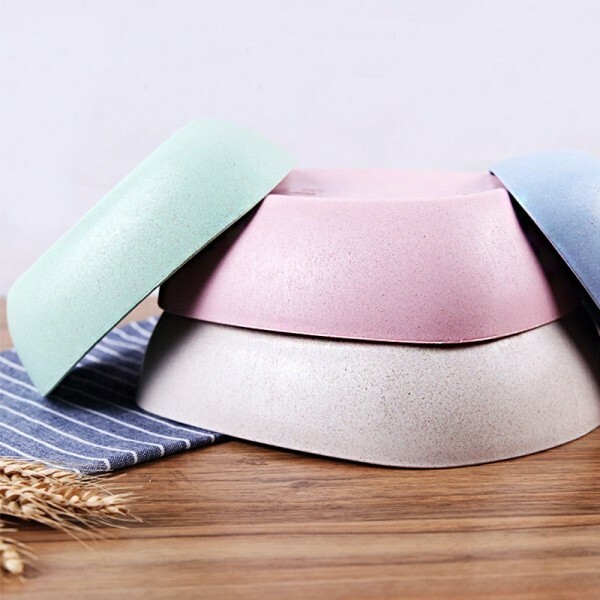 We are glad to offer these 4pcs Wheat Straw Fruit Vegetable Plate Kitchen Household Rice Washing Basin Fruit Bowls. 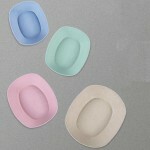 They are in different sizes and colors for meeting your various needs. 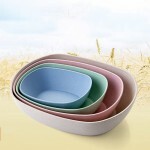 Made with high-grade wheat straw and special treatment, these fruit plates are of great quality and durability. They provide large capacity for holing various items conveniently. 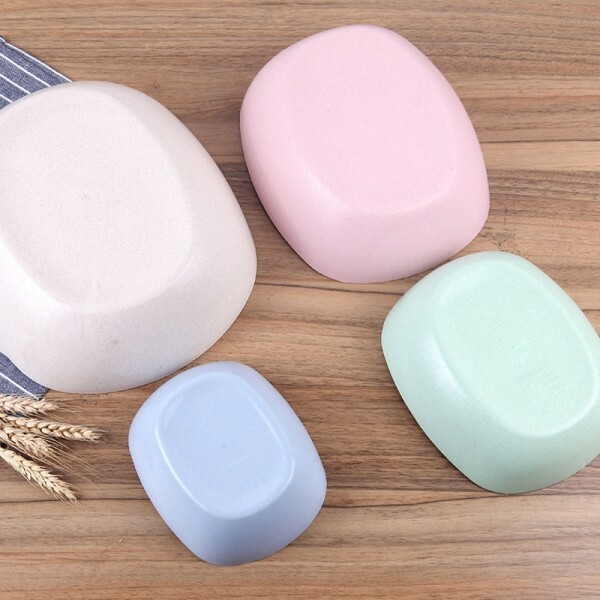 You can also use them to washing rice and other things. 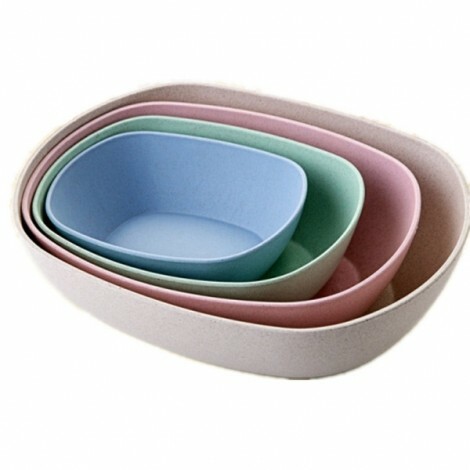 Convenient in use! Just order one!